Gmail is a user-friendly email tool available from Google, which requires a password to log in. Regularly changing your Gmail password is important for protecting your privacy and restricting unauthorized access to your Google account. Learning how to change Gmail password is the first step in securing your email. 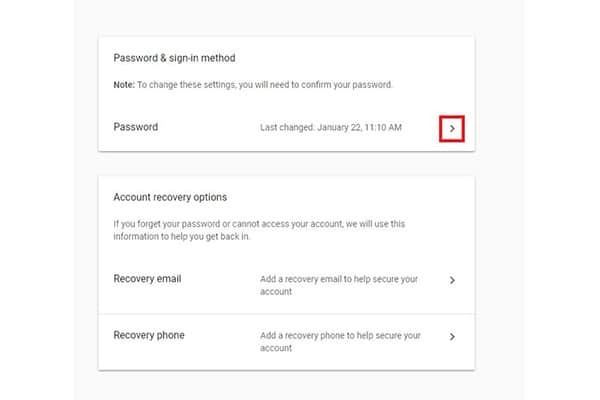 With these straightforward instructions, you can easily change your Gmail password on a regular basis. 2. Log in using your current password. 3. Select the Google Account icon with your avatar in the upper right corner of the screen. 4. Click the blue My Account button. 5. 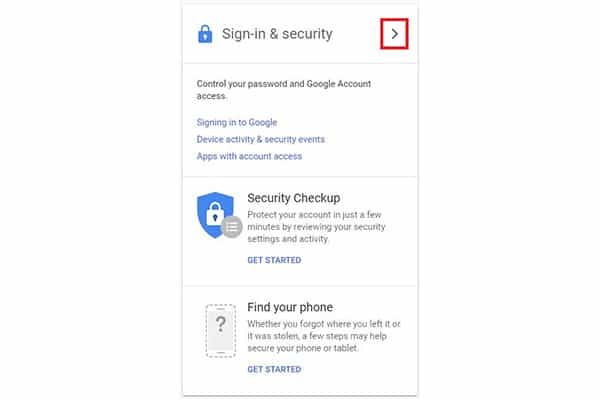 Select Signing in to Google under the Sign-in & security section. 6. Click the arrow next to Password in the Password & sign-in method section. 7. Enter your current Gmail password in the Password box if prompted. 8. Type in your new password and click Change Password. 2. 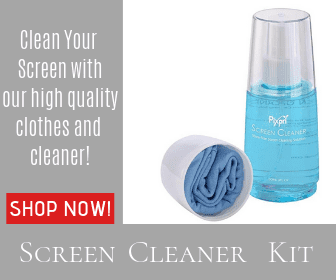 Click the Google Account icon in the upper right corner of the screen. It may display your avatar if already logged in. 3. Click the blue My Account button. 4. 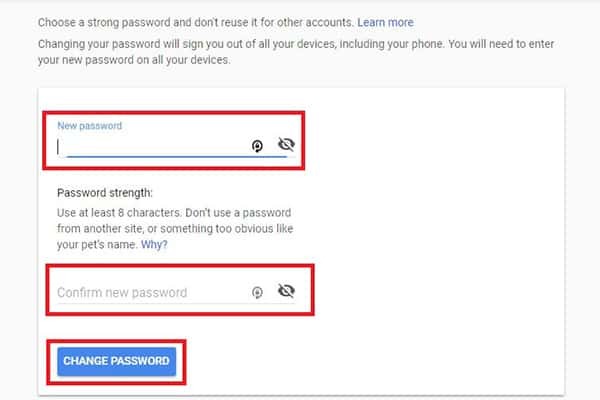 Login to Google using your Gmail address and current password. Skip this step if already logged in. 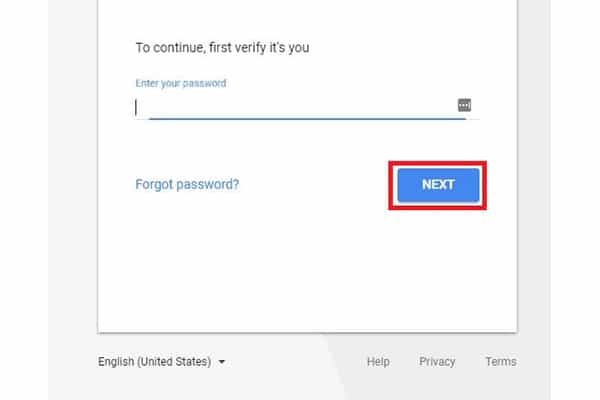 These helpful instructions make it easy to change Gmail password from your Gmail account or Google Chrome browser. If you run into issues, Google has online support readily available. If you have forgotten your current password, use the Forgot Password link. For further assistance, try Google Help. If you have questions or would like to share your experience, feel free to do so below.